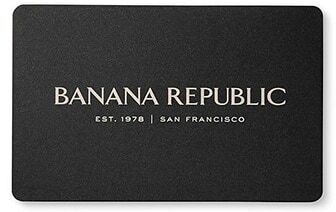 Discover a contemporary selection of coats for men and women from Banana Republic. We offer dress coats that make the perfect addition to the wardrobe of the trendsetting, fashion-forward shopper. Find the innovative, updated trends in casual coats and in dressy styles and be on the best dressed list. Classic styles with edgy details make our comfortable outerwear the best choice. Each of our coat styles adds a punch of personality to your wardrobe. Whether casual or dressy, fashions from these collections are a great balance of comfort and durability. Upgrade your look to polished perfection when you choose coats from Banana Republic.